Communication Matters is a research project commissioned by The Communications Network, designed to identify the foundations for effective strategic communications in the social sector. The model for successful organizations incorporates brand, strategy, culture, and action. Respect is an attribute of Culture. People who communicate effectively are open to divergent opinions and views. They listen actively and thoughtfully, even when they disagree with what’s being said. Active, respectful listening is not just something individuals need to master, however. 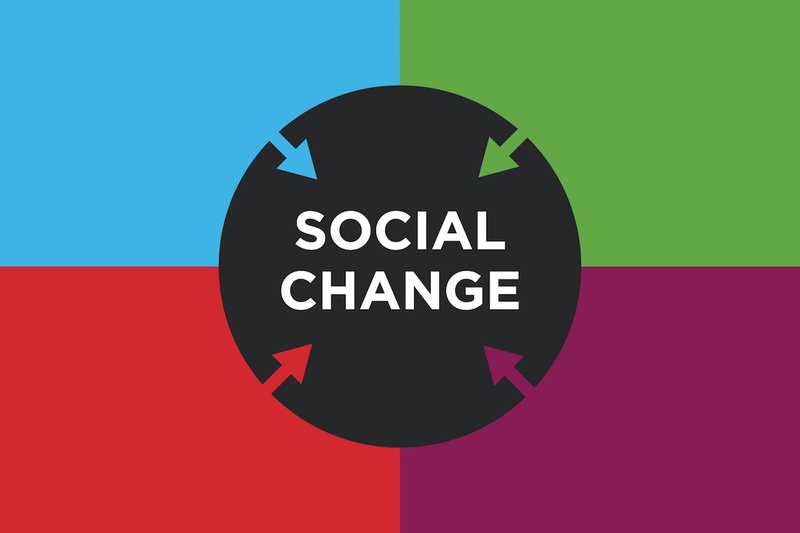 Institutions committed to social change should also strive to make it a cultural norm, especially when it comes to communications. You can think of respect as inclusivity’s close cousin. Seek out contrarian perspectives. Be polite and open to alternative ways of thinking about and solving problems. Always assume positive intent. Don’t interrupt. Consider that your approach may not always right. And accept that diverse points of view have inherent value. Whether you work for a foundation with significant financial resources or a small nonprofit providing critical community services, there will always be things that you don’t know or insights to be learned from others. Embracing this fact heightens your awareness and expands your capacity to be truly engaged, alert and responsive. That makes you a better communicator. Download the full presentation for Respect.